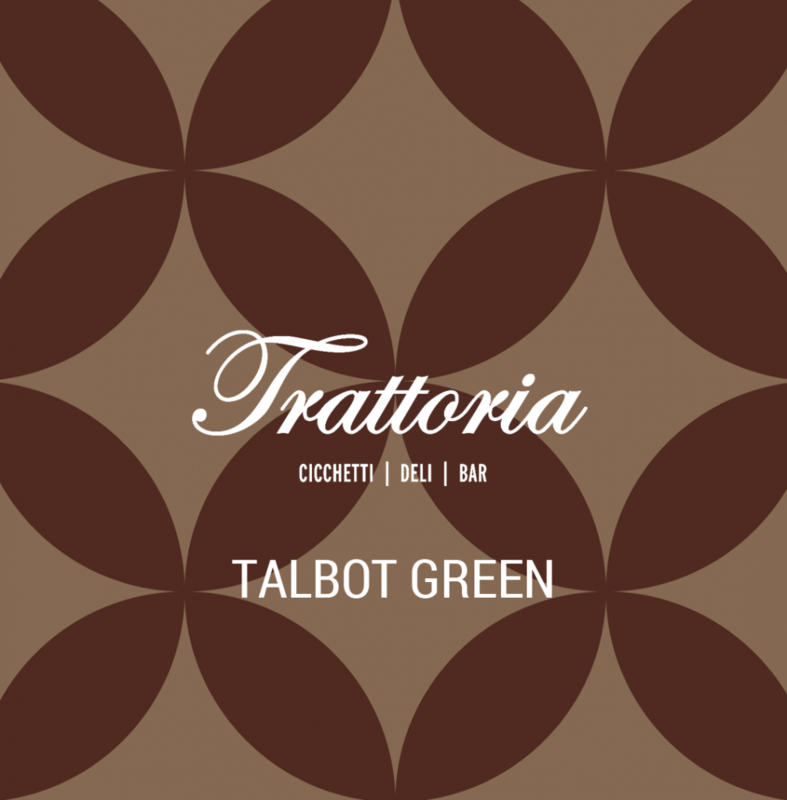 Our restaurants are family owned and family run, located in the hearts of Talbot Green, Radyr and Pontypridd. 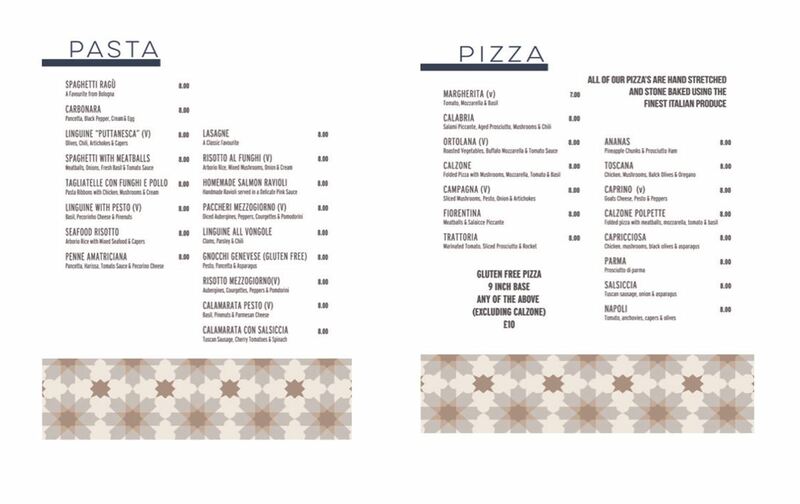 We hope you like what you see here, we are quite confident you will love us once you dine with us! Our warm and welcoming atmosphere will make you feel like a part of the family whether you are among our regular local patrons or a first time visitor. 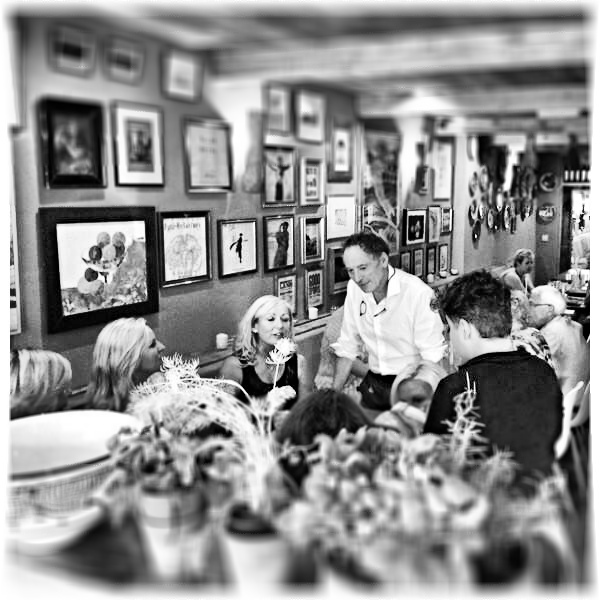 We are a family run business from Southern Italy who want to share our passion for authentic Italian dining with you. 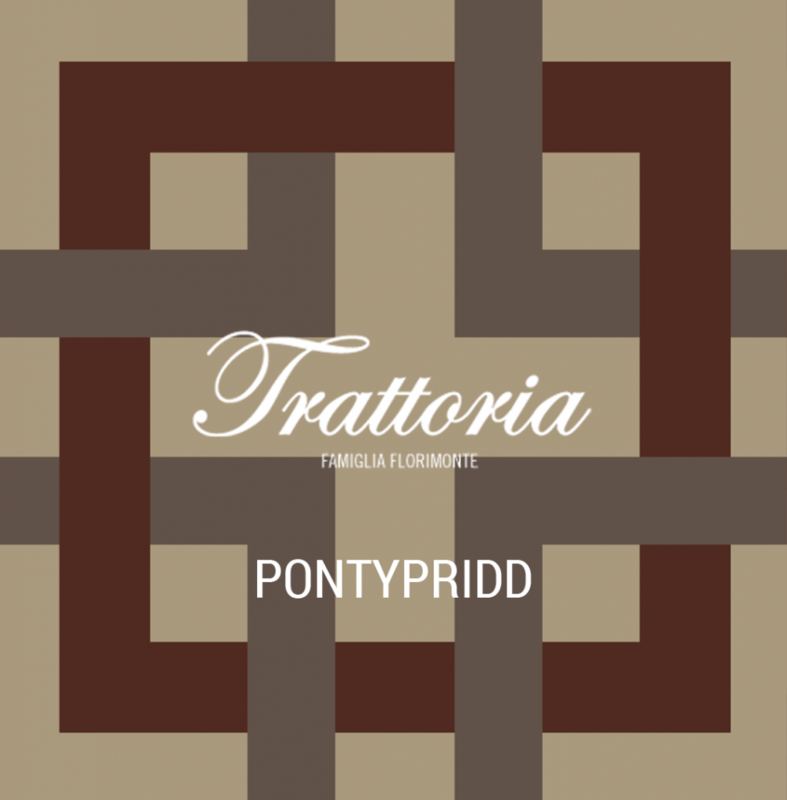 Located on the main streets in Talbot Green, Pontypridd and Radyr, Trattoria has brought fine Italian dining to the high street, with our modern and contemporary twist on traditional Southern Italian dishes we strive to be produce the freshest and most authentic cuisine possible. Do come and try out one of our restaurants, we’d love to see you. All of our produce is locally sourced and organic where possible. Our meals come with the most beautiful selection of seasonal vegetables. We also make fresh pasta daily on the premises and our olive oil and other produce are sourced from our very own olive groves in Italy. 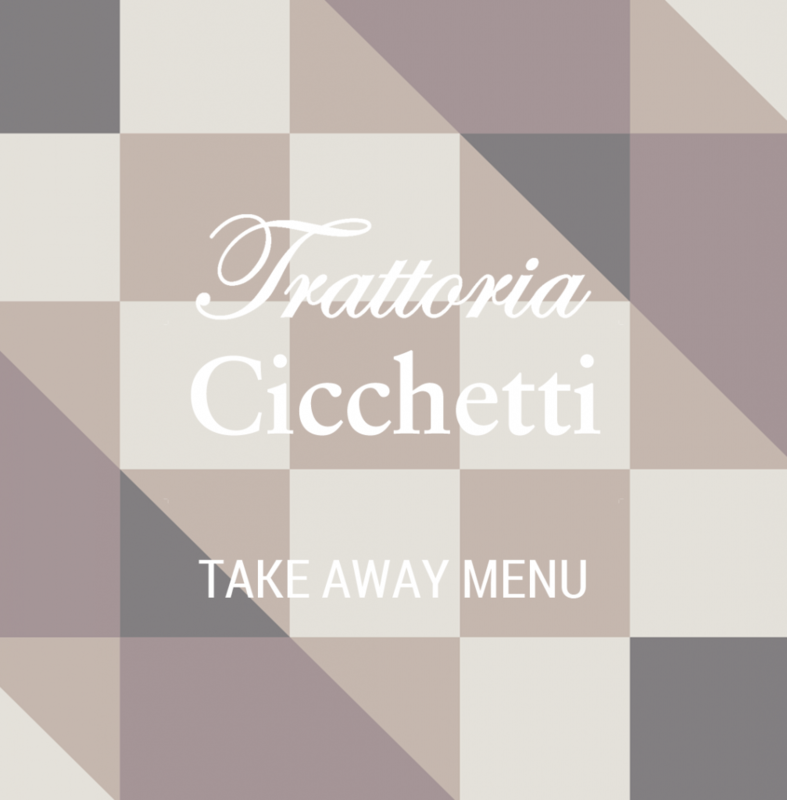 We bring the true taste of Italy to South Wales. 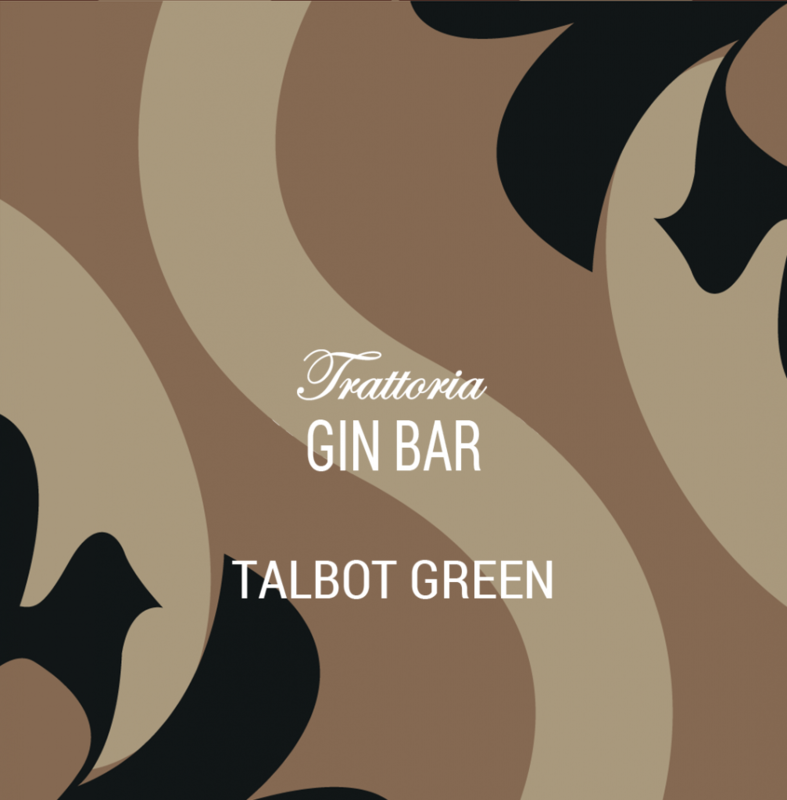 Trattoria is your local Italian! The restaurants have been serving the same great food under the guidance of the Florimonte family since 2004. The restaurants offer superb authentic Southern Italian cuisine that reflect the family’s origins in the Campagna region of Italy. Our dining areas offer the perfect setting for any dining occasion. 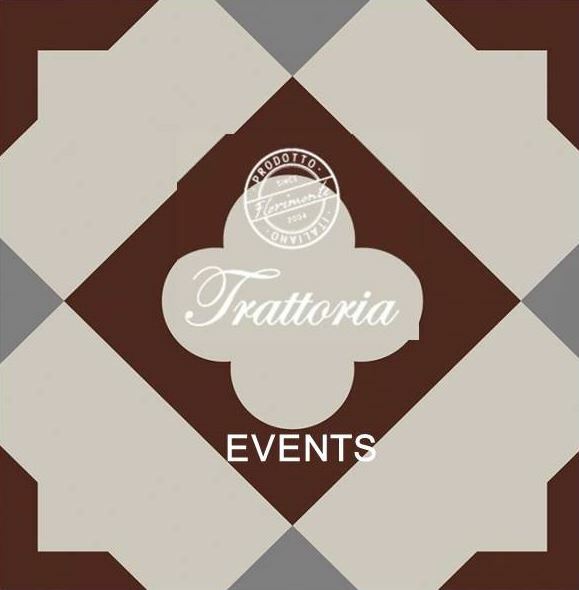 Whether you are seeking accommodations for a romantic evening out, a family gathering, business dinners, birthdays, anniversaries or any other celebratory function Trattoria offers the perfect menu options and settings. So, welcome to the family. 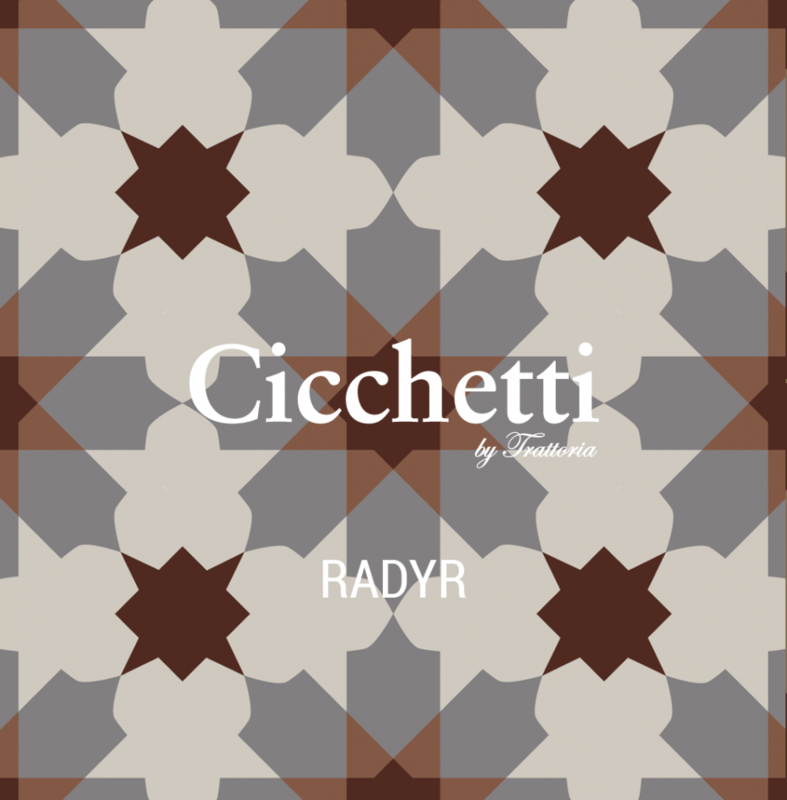 Please take a look around our website and enjoy browsing our picture galleries, information, menu options and even a few special offers to show our appreciation for your interest.